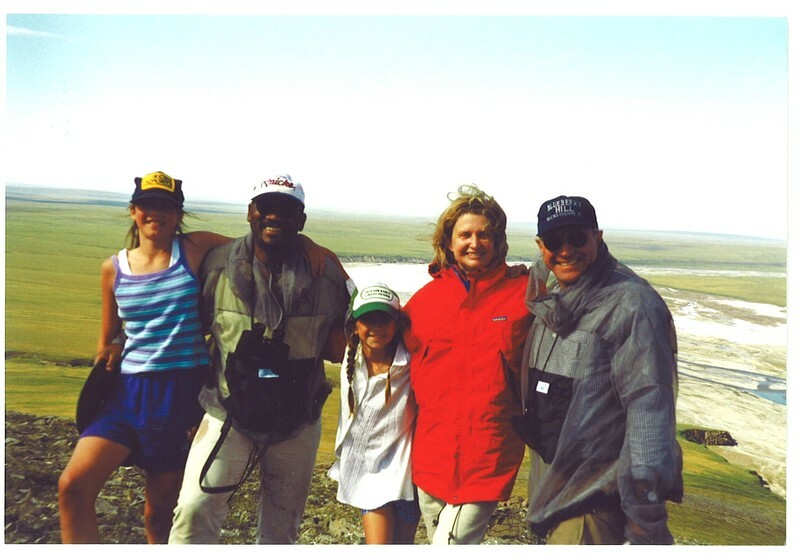 I’ve been fortunate enough to visit the Arctic National Wildlife Refuge on several occasions, the first of which was a trip with several members of Congress in 1998. To their credit, these Representatives opted for a tour of the Refuge that involved three nights of pitching tents, braving mosquitoes, pumping water, taking long hikes and foregoing conveniences as simple as, well, bathrooms. Among those on the trip were Rep. Gregory Meeks from Queens, NY, who had never been camping, let alone camping in the most remote and wildest place in America and Representative Jim Greenwood (R-PA), an avid bird watcher and conservationist who has since retired from Congress. Upon arriving in Alaska, Greenwood kidded with us about a pamphlet we sent preparing trip participants for possible Grizzly encounters, one line of which instructed “first stopping and identifying yourself” upon seeing a bear. “Shall I tell them I am Chairman of a Commerce Subcommittee,” Greenwood joked. We didn’t see any bears on that trip, though we did see their tracks. We also saw scores of caribou, a rough-legged hawk’s nest and a myriad of other plant and animal life. For Meeks, an African-American who represents a largely minority district, one of the most memorable parts of the trip was a visit to Arctic Village on the southern boundary of the refuge. There the Gwich’in people still live a largely subsistence life style, depending heavily on the Porcupine Caribou Herd, which migrates through or near their community each year. Unfortunately, only a handful of members of Congress have taken the time to truly see the Arctic Refuge up close let alone visit the Gwich’in people. Those who have, including Senators Richard Durbin (D-IL), Lincoln Chafee (R-RI), Mark Dayton (D-MN) and Jay Inslee (D-WA) have gone one to become some of its most vocal champions and defenders. Of course, many other members of Congress claim to have visited the refuge, but their trips have largely involved an industry guided tour of the Prudhoe Bay oil fields, a high altitude fly-over of the refuge and a stop in Kaktovic, a barrier island offshore the refuge where many of the native residents support drilling. Why do proponents of development deliberately organize trips that seek to minimize actual contact with the refuge? Do they fear having to stop and identify themselves to its grizzly bear inhabitants as pro-drilling lobbyists? Well, probably not. 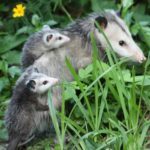 But they do apparently fear a full, fair and honest presentation of the facts, just as they seem determined to avoid a fair debate by tacking a drilling provision onto the federal budget bill.